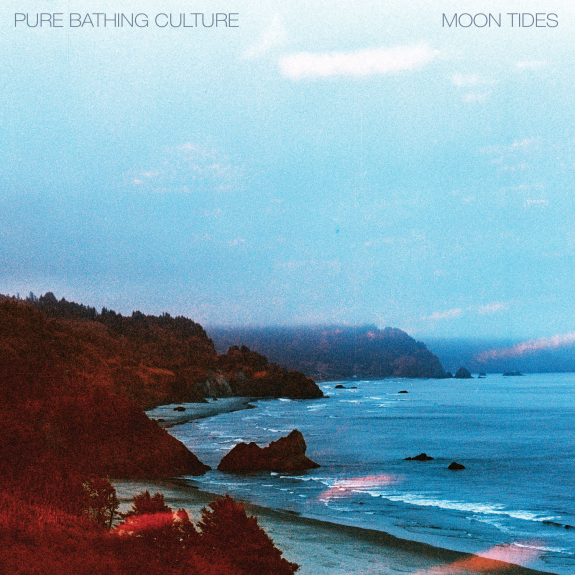 Portland’s Pure Bathing Culture follow up one of our favorite releases of 2012 with the swaying, smoldering lead single / opening track from their lovely forthcoming debut LP, Moon Tides. The wistful “Pendulum” sets the record’s emotional tone and firmly establishes that these two are no longer a Vetiver side-project, as Sarah Versprille‘s warmly glowing voice and disarming way with words never fail to tug at our heartstrings. Moon Tides is out on August 19 in the UK on Memphis Industries / August 20 in the US on Partisan Records.